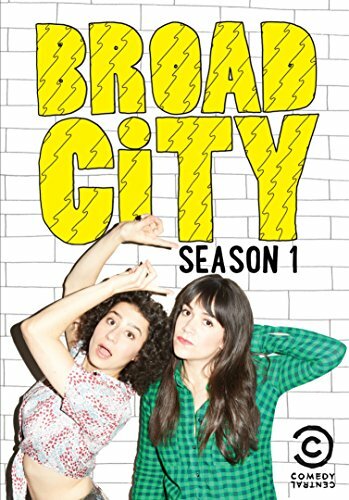 Broad City: Season 1 will be released on DVD on December 2nd. Executive produced by Amy Poehler, Broad City follows the adventures of two "broads" who are always down for whatever hits them. Synopsis: Making quick bank by "returning" office supplies from your temp job? Check. Identifying the suspicious stains on the rental apartment wall? Done. From the collective minds of Abbi Jacobson and Ilana Grazer, and executive produced by Amy Poehler, "Broad City" follows the adventures of two best friends working the big city. No matter how bad it gets, these broads are always down with whatever hits them.